Most of us have one or the another favorite animated character from our childhood that we still can’t forget. As a child, we used to believe that the animated characters do exist in real life. However, as we grew up we accepted this fact that animated characters are not something that exists in real life. But what if we tell you that your favorite animated character Hulk exists in the real world. Surprised? Yes that’s true. 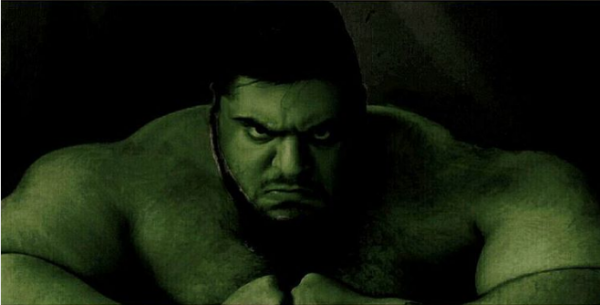 Iranian bodybuilder Sajad Gharibi looks exactly same as Hulk. It is advised not to make Hulk angry as you might not like his furious side. However this is not same in the case of Sajad. According to his friends, the intimidation factor is only at the outside. Sajad is as sweet as he can be. He has a body which most guys can not even dream of. 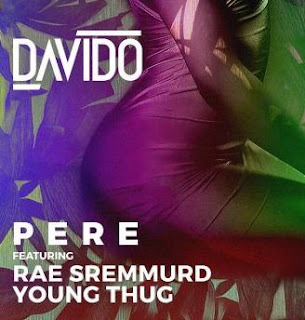 Keep reading to know more about him. 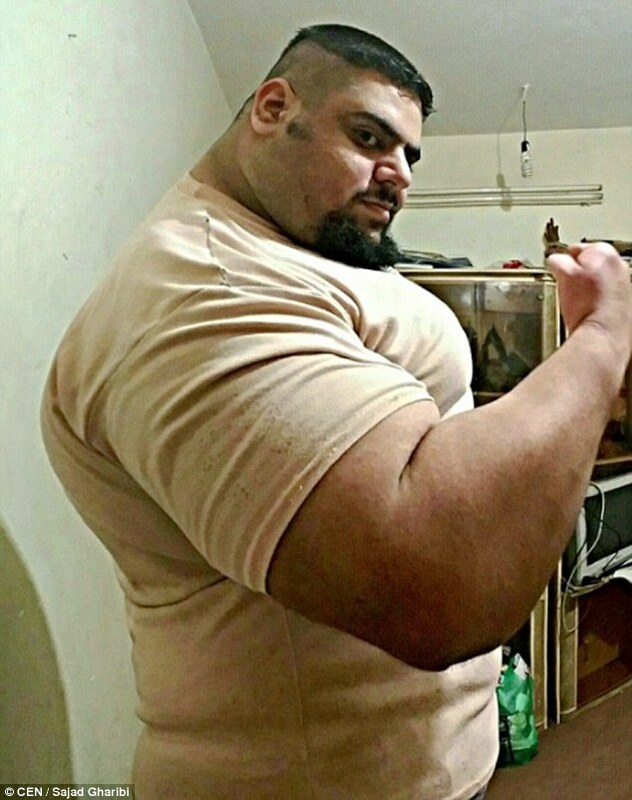 Popularly known as Iranian hulk is an inspiration of body builders across the globe. It’s not easy to be called as Hulk. 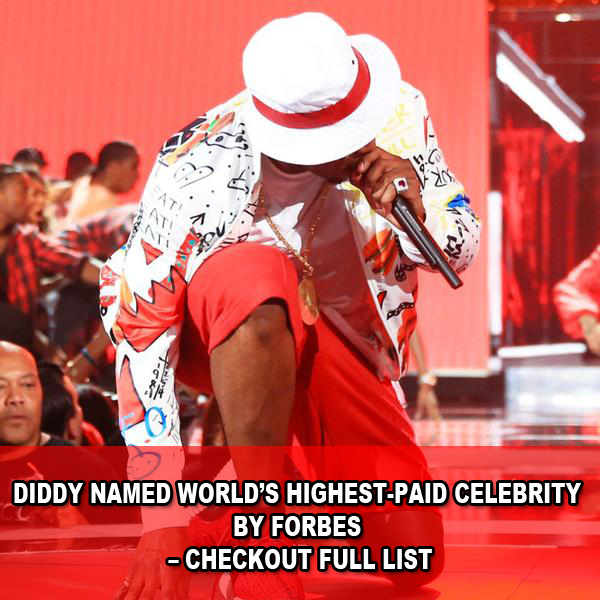 He has earned this title with his hard work. 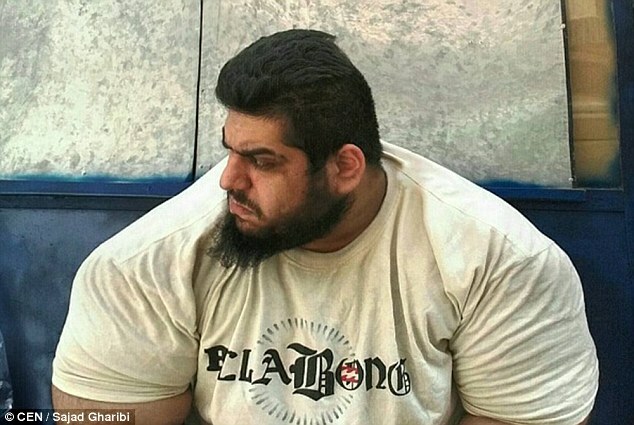 Gharibi rose to fame when he started posting his pictures on social networking sites. Today he has more than 302 followers on Instagram. When he used to weigh 155 kgs he was able to lift weight of 177 kgs. With his astounding body, he is able to lift heavy weights. 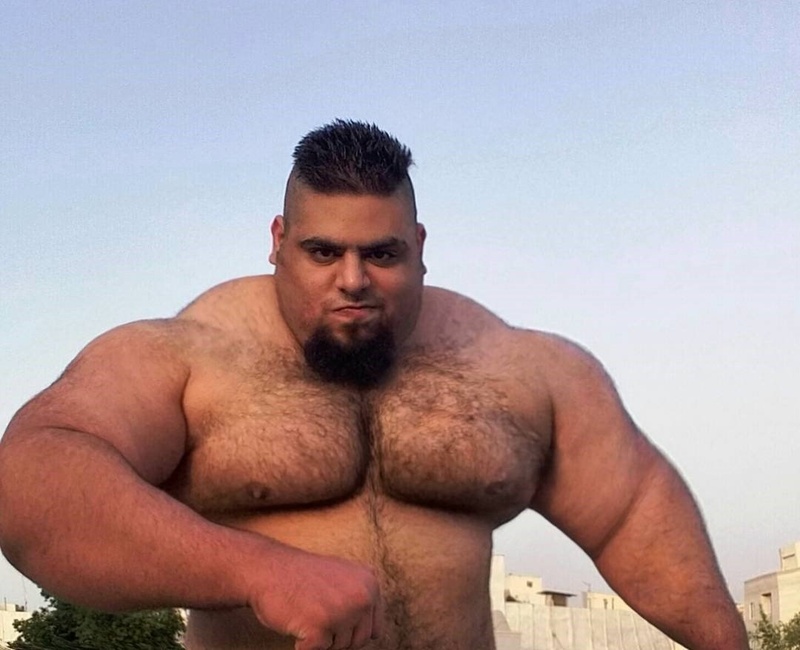 If Hulk doesn’t go well with you, then let us tell you that he is popular as Persian Hercules also. With his hardwork he has built a body which many body builders can’t even dream of. In a video on Instagram, he says, “I have always said and will say that I will be a soldier for my country,”. In addition to that, he said that that he wishes to become the head of the Quds Force. Sometimes he likes to show to the world that he is an ordinary person like the rest of us by posting simple pictures like a one holding a can. However, in his pics, we can see how much smaller things look when he is holding them. 1 Response to "Real Life Hulk Man Found! He Looks Much Stronger Than The Animated One"